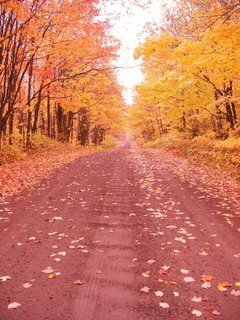 See the Fall Colors by day along the edge of the Boundary waters while spending your nights in secluded B&B's in Ely and the Gunflint Trail. Your first two nights are at Ely's Blue Heron Bed and Breakfast, located on South Farm Lake at the western gateway to the Boundary Waters. Dinner one night in the Blue Heron's famed dining room. Canoe and hike right from the B&B. Then drive from Ely to the Gunflint Trail along the southern border of the BWCA via the scenic backroads- known by locals and driven by few others. Picnic beside a remote picturesque lake or creek enroute. Stop at one of the north woods most remote taverns- the Trestle Pines Inn. Be sure to watch for moose along the way to the Gunflint. On the Gunflint Trail, the eastern Gateway to the Boundary Waters, you spend two nights at Poplar Creek Guesthouse B&B. While on the Gunflint hike-in to the overlook at Honeymoon Rock, mountain bike, canoe. Finally on your way home you travel along the incredibly beautiful North Shore Drive of Lake Superior- a National Scenic Byway. 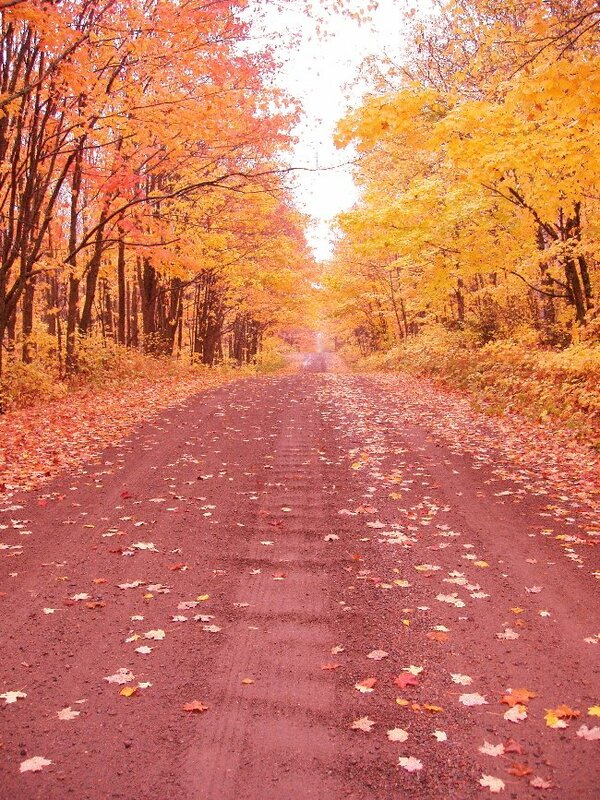 The fall leave color season runs from mid September through mid October but varies in timing in different areas of the forest and along Lake Superior. The fall Boundary Waters colors are spectacular! Special Includes: Four nights lodging with breakfast- two nights at the Blue Heron B&B and two nights at Poplar Creek Guesthouse B&B, Dinner one night at the Blue Heron Dining Room, Picnic lunch and map showing route between Ely and the Gunflint. Use of canoes and mountain bikes at Poplar Creek and use of canoes at Blue Heron. Rate $355/person double occupancy plus taxes. For information and/or reservations contact 800-322-8327. You can visit the Gunflint through this beautiful video- click on Gunflint Trail. Watch for Poplar Creek Guesthouse B&B chef Barbara, serving some lucky guests. along the Gunflint Corridor. Could logging have been used more effectively? Would it be a good idea to station a helicopter or CL215 at the Devil's Track airport for a quicker response? Should we replant and aerial seed burned areas with native vegetation, or should we let nature take its course? Will non-native exotic plants use this as an opportunity to establish themselves in the burned over areas? Should there be a change in policy toward fire in the wilderness? If you have ideas let me know or bring them to the USFS." Then of course there was the question concerning the way the fire was treated the first few days. Was there a deliberate decision on day three of the fire to just let it burn? Or was there a reason the Forest Service let it burn that day? See previous post- "Fire Expand While Forest Officials Entertain the Governor"